Fareham's High Street is known for its Georgian (18th Century) architecture, much of it making use of Fareham Red Bricks, and is now protected. 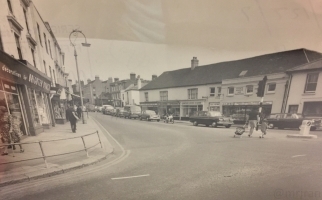 This was the result of an extensive regeneration scheme to modernise the growing town. The casual curve along the majority of its length apparently suggests it is built over a much, much older route. It's also home to the earliest development within Fareham of all, a spot chosen because it provides the safety of high land while still being close to the river and the fording point at Wallington. 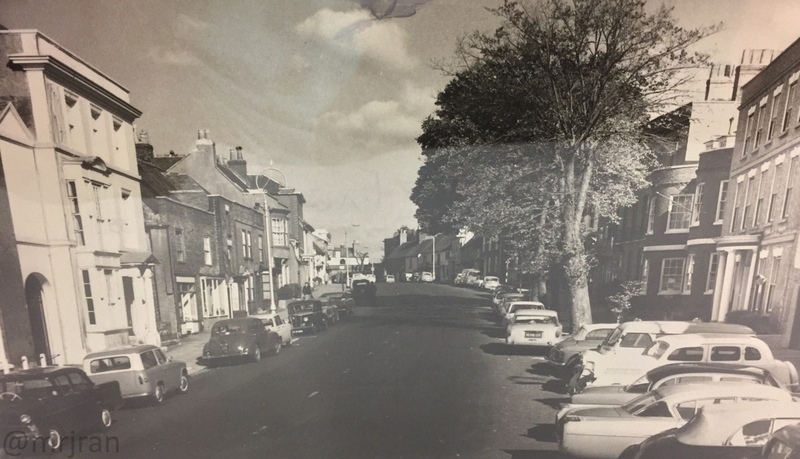 Its original name of North Street didn't last long, instead High Street was preferred as it made it out to be the most prestigious street in the town. Having always been a key transport route, it was designated A32 from 1922 until 1986, where its importance began to fade. 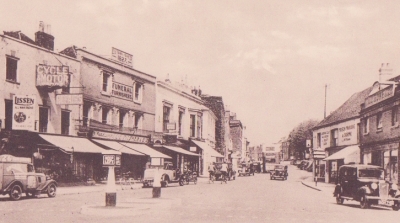 The wide southern end of the High Street, at the junction with West Street and East Street, lends itself to market trading. The island buildings at the centre of the road would have been to facilitate this. 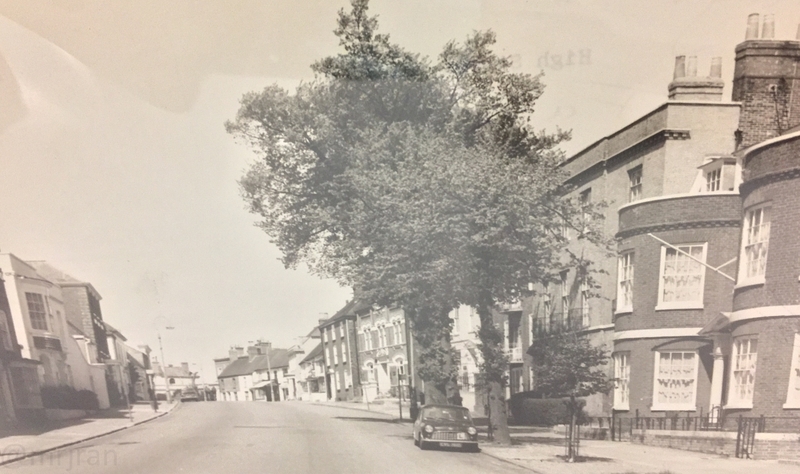 Today, the narrower of the two roads is known as Union Street, taking its name from the Parish Union Workhouse, which was located at number 2 before it moved to Wickham Road. The workhouse made national news after two young boys were transferred there and took to it badly, wetting the bed and soiling their clothes, for which they were repeatedly shamed and starved, and then left in an outhouse. Eventually they were transferred back to Bishops Waltham where their deteriorating health had been noticed, and the workhouse was reported and investigated. This story is a feature of the Westbury Manor Museum. In the Tudor period, there was an arch over the road, which was demolished in 1822. The proximity of a pub, which took up the old workhouse, a beerhouse, the Red Lion hotel on East Street, and a strong navy presence made the area popular with unsavoury characters and in to the 20th Century Union Street was rife with drunkenness and prostitution, something which is difficult to imagine now. There is still a faded sign in one of the side alleys, asking men to refrain from engaging in these activites. The period streetlighting used on the road dates back to 1897, the only columns in Fareham not to have been replaced, but the lanterns have been completely changed. 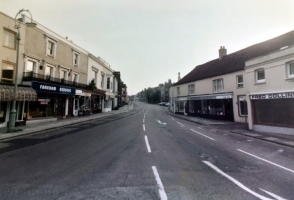 Traffic signals were added in the 1960s and removed in the 1970s, and a change of layout in the 1990s gave the High Street priority over West Street, owing to the changes in the traffic patterns over the years. A grand furniture store and cycle store stood at the bottom of the road, opposite the island, while the island itself included A. E. Ayre estate agents Hampshire Driving Academy, Leighton Opticians and a Home Heating Centre in the 1960s. Printing works and a builders' yard were on the west side, down alleys. 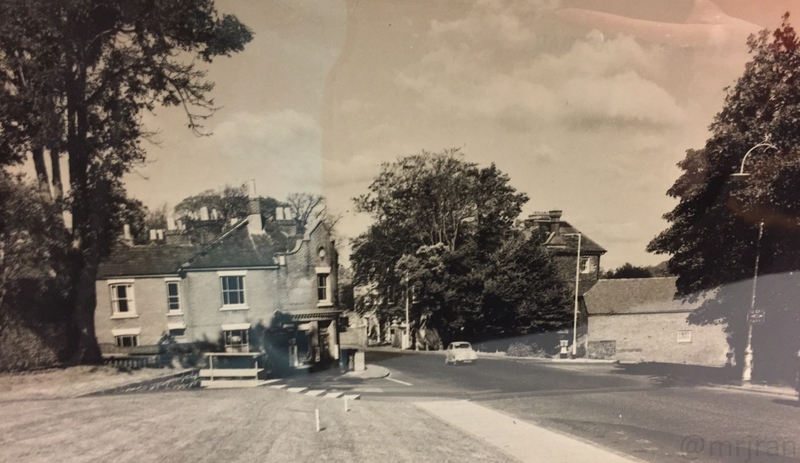 The same view in the 1960s, with traffic lights and cars. Crown on the left. A similar position, 1960s, and many more cars. 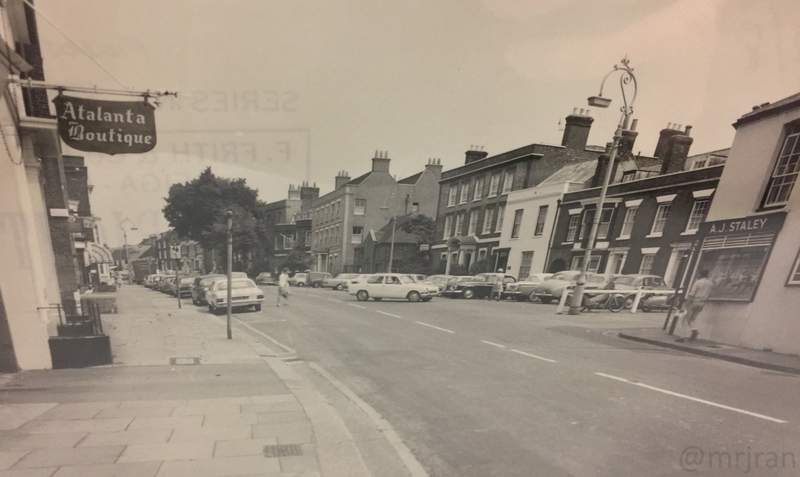 Numbers 67 and 69 were, for many years, Wykeham House School, before it moved to East Street. 67 became Lysses Court and access to former industrial works. Villa Romana was an old coach house, then it became The Old Coach House pub. This section of the road is wide, and in the motoring heyday it was common for vehicles to park down the centre. 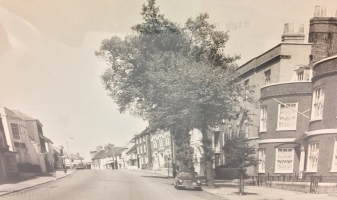 The houses on the east side of the street had gardens which dropped down to the Wallington floodplain, which would regularly flood. Lysees Path formed a shortcut down to East Street, called Lysees Lane. The Civic Way junction was added in the late 1960s as part of Fareham's grand plans to redevelop the central area in place of a house. There was once a footpath which joined here, and a long building which had to be knocked down. Curiously, the High Street now gives way to itself here, a remnant from the days where the shopping centre would attract people from all over the region. Lysees Hotel was originally an elaborate house, while the house at number 15 has a timber roof dating back to the 14th Century. The House was built in the 1800s on the site of the White Horse pub. The road down the hill was known unofficially as Vicar's Hill, after the nearby church. Church Place provides access to it. A series of small, derelict cottages and barns were demolished in the 1950s and turned into the church garden on the corner. At the bottom of the hill the road split into two, one arm collecting Osborn Road and the other going down to Wallington Hill. 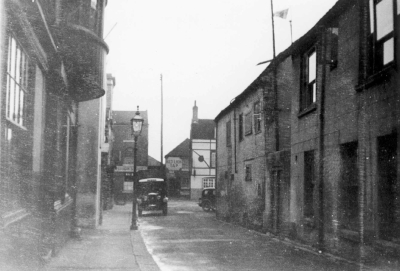 The second one was closed and a building in the middle demolished, but it later became a footpath again. As the road fizzles out, Wickham Road takes over.